On average, 2.8 million teens runaway from home each year. Rainbow House, a local emergency shelter for youth, receives 10-15 calls each month from teens who have either been abused or kicked out of their homes. To help combat this serious widespread problem, the Youth Community Coalition partnered with Rainbow House to launch the Safe Place Program. 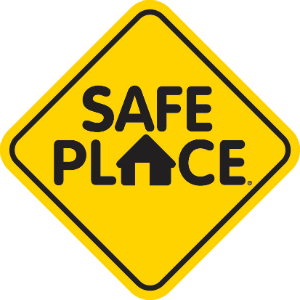 Youth can stop by one of 20 Safe Place sites, including the Columbia Public Library. Then, find the first available employee and let them know you are in need of a safe place. Young adults will be connected to emergency shelter and other supportive resources available through Rainbow House. If you’re in trouble and can’t make it to a Safe Place site, you can text “SAFE” and your current location (address/city/state) to 4HELP (44357). Within seconds, you will receive a message with the closest Safe Place location. You will also have the option to text interactively with a professional for more help. It’s quick, confidential, and safe. The Free Application for Federal Student Aid, or FAFSA, is the primary form used by all colleges and universities to determine your eligibility for grants, loans, work-study and scholarships. More importantly, this application is mandatory for all those planning to attend college. The Missouri Department of Higher Education has an assistance program called FAFSA Frenzy to help high school students and their families successfully complete this online application process. They will be hosting several sessions of this free event at mid-Missouri high schools. If you are planning to attend college in the fall, mark your calendars now for one of these five sessions. Columbia College, Buchanan Hall 1001 Rogers St., Columbia Sunday, October 7 from 1:45-4:00 p.m. and Sunday, December 2 from 1:45-4:00 p.m.
Hickman High School 1104 N. Providence Rd., Columbia Monday, October 8 from 5-7:00 p.m.
Fulton High School 1 Hornet Dr., Fulton Tuesday, October 16 from 5:30-8 p.m.
Rock Bridge High School 4303 S. Providence Rd., Columbia Tuesday, October 16 from 5-8:00 p.m.
Student and parent 2017 W-2 forms and/or tax return copies. Parental information is required for dependent students (most undergraduate students under the age of 24). Determine if you are an independent or dependent student. Don’t forget that the library has dozens of resources to help you prepare for the ACT exam, research potential colleges , write your application essay, and learn more about adulting after high school. 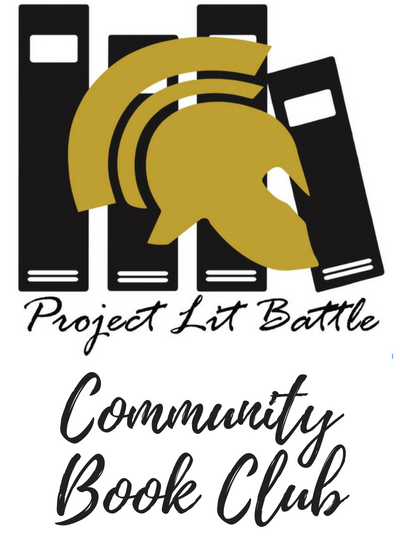 The Columbia Public Library is excited to once again partner with Project LIT Battle, a student book club from Battle High School, to offer a fall community book discussion. On Thursday, October 18, we will discuss “Allegedly” by Tiffany Jackson. When Mary, a teenager living in a group home, becomes pregnant, authorities take another look at the crime for which Mary was convicted when she was nine years old. This haunting, suspenseful novel is available for free as a hardback, eBook and downloadable audiobook with your DBRL library card. Do you need help preparing for the ACT test? 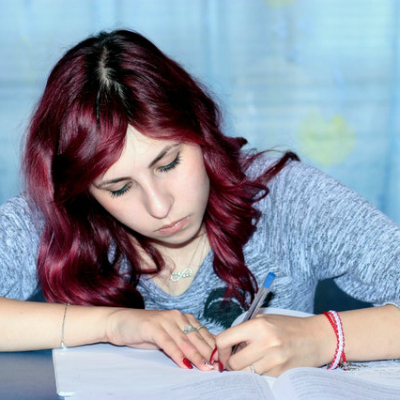 We have compiled a list of resources to help you navigate this important college entrance exam. The ACT exam is a standardized test required for admission at many colleges and universities. 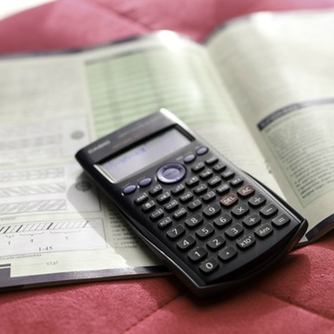 The exam covers four skills areas: English, mathematics, reading and science. It costs $50.50 take the ACT exam; this cost increases to $67 if you are required to take the writing test as well. A fee waiver is available for low-income students; however, ACT requires that you meet with your guidance counselor to see if you qualify. Where can I take the ACT exam? Each year, more than half a million students, encouraged by thousands of teachers nationwide, participate in the National History Day contest. On Thursday, September 20, Shelly Croteau and Maggie Mayhan, National History Day coordinators, will share how you can you take part in this competition by producing a documentary, exhibit, paper, performance or website. They will showcase student’s past films, exhibits and stories beginning at 6:30 p.m. at the Columbia Public Library. This event is recommended for ages 10 and older. Even if you can’t make this special program, don’t forget that DBRL has dozens of print and online resources available with primary sources like letters, petitions and speeches. As you begin your project, we encourage you to visit any of our three branch locations for assistance. You can also review our online guide to History Day research. 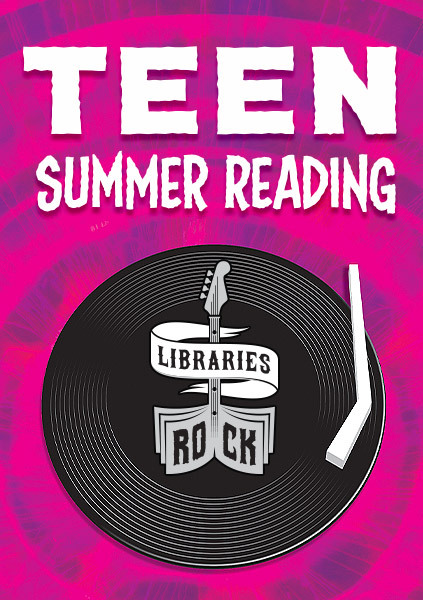 To celebrate this year’s Summer Reading theme, “Libraries Rock,” we invited teens to capture images of how music inspires their lives. DBRL was grateful to receive nearly 20 submissions from young photographers throughout our service area of Boone and Callaway counties. Our winners are Ayla Kian Mehr, Grace Whitaker and Jayla Kemp. Check out their photos below and the stories that inspired their submissions. Each will receive a gift card to Barnes & Noble. Thank you for another wonderful summer of reading at the Daniel Boone Regional Library! We’ve surveyed the book reviews that teens have submitted throughout the summer and compiled a list of the most popular titles and reading trends. Y’all were super into fantasy! Some of the most popular series were “Wings of Fire” by Tui T. Sutherland, “Fablehaven” by Brandon Mull, “Song of the Lioness” by Tamora Pierce and the perennial favorite, “Harry Potter” by J.K. Rowling. Authors Marissa Meyer and Kiera Cass continued the fantasy trend while also mixing in a little romance. The “Teens’ Top Ten” is a “teen choice” list, where young adults nominate and choose their favorite books of the previous year. This project is sponsored by the Young Adult Library Services Association. 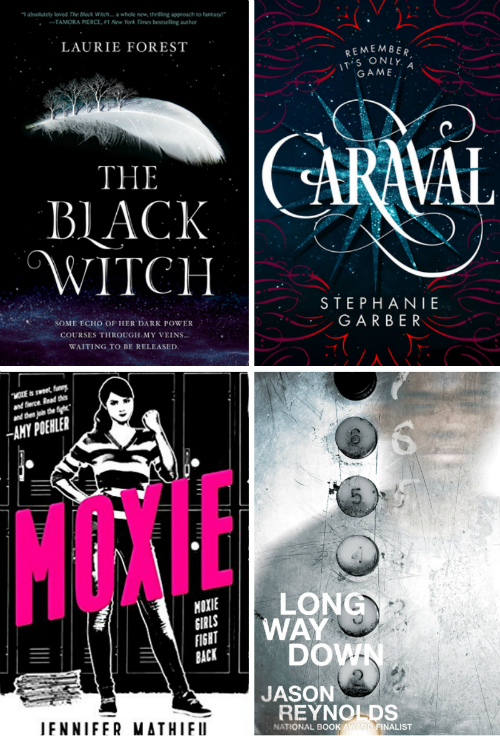 Based on the recommendations of these teen book clubs, the list of this year’s 25 nominees was announced in April during National Library Week. Readers ages 12-18 are now invited to vote online through October 13 to narrow this list to the top ten selections. The winning titles will be announced the week of October 15. Be sure to subscribe to our our email newsletter so you can stay updated!